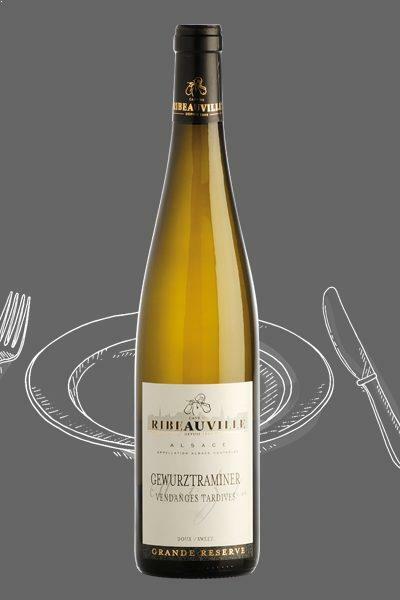 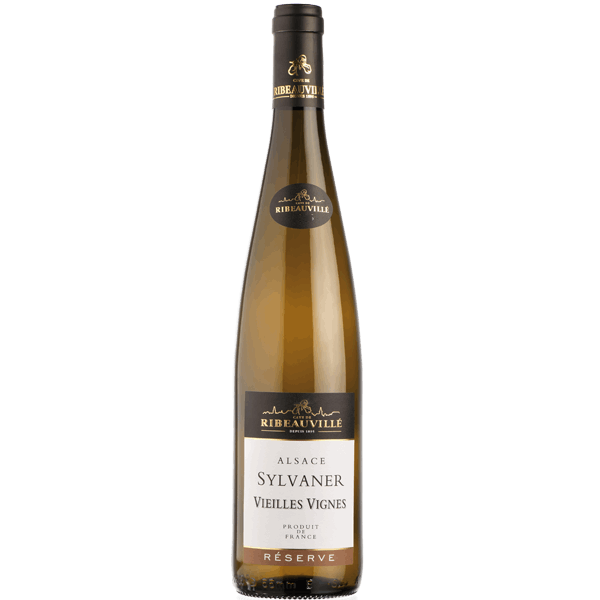 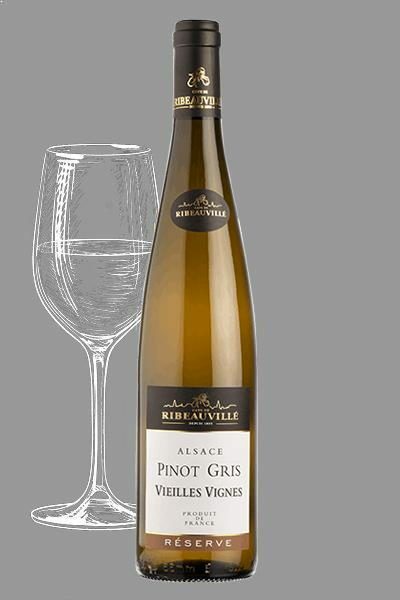 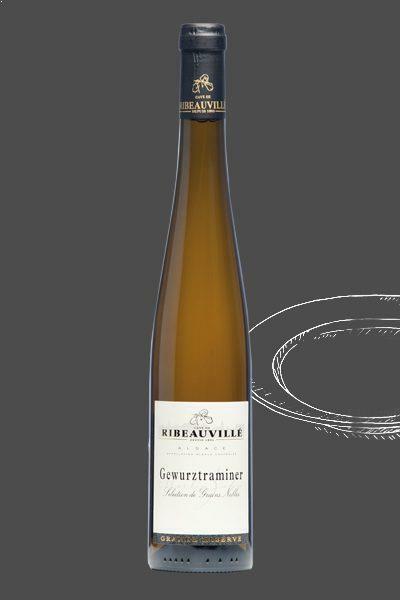 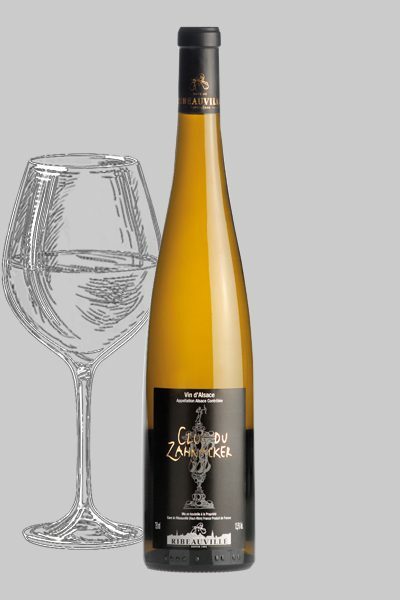 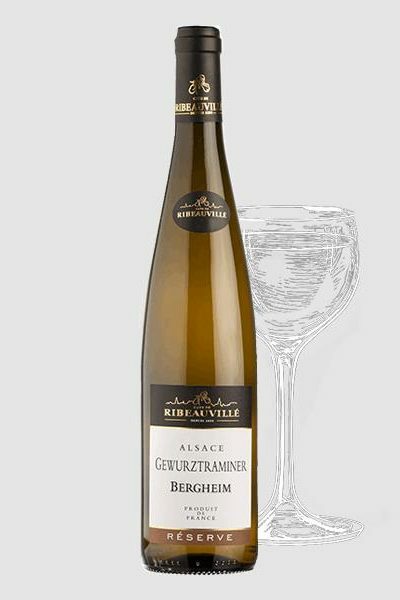 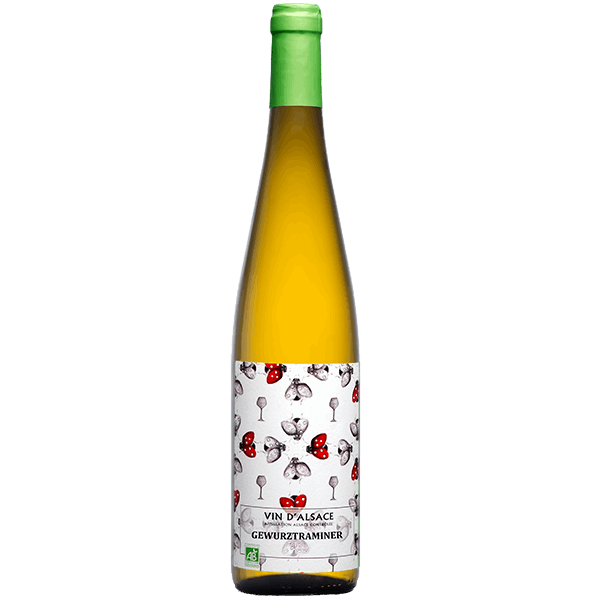 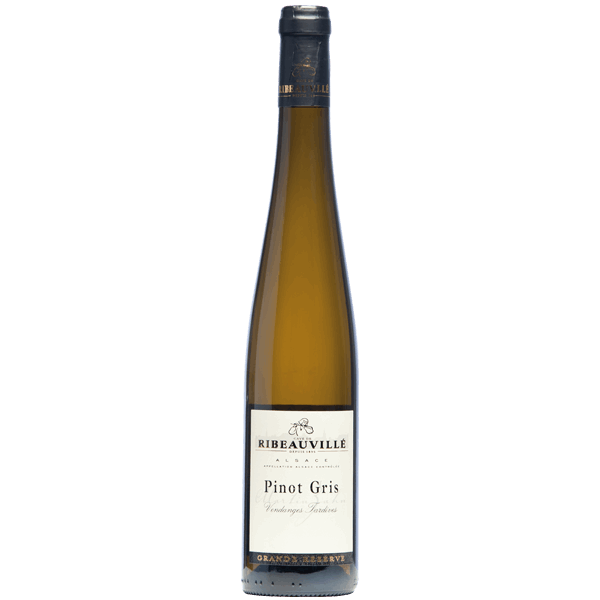 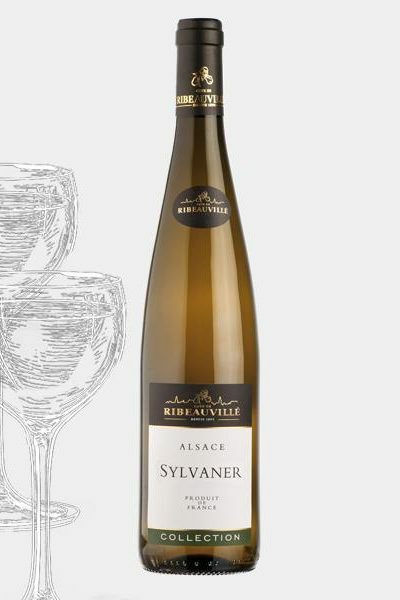 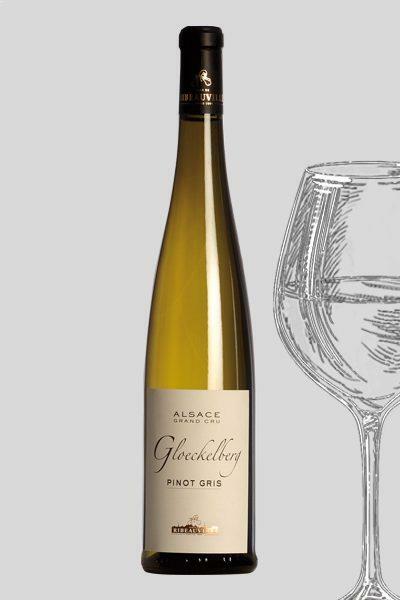 This Sylvaner is a simple and fruity wine, in the mouth ripe and thirst-quencher. 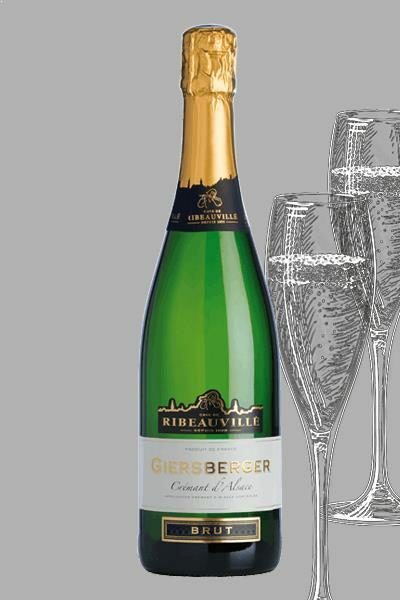 It has a nice freshness and floral aromas. This Sylvaner is to be enjoyed with starters, seafood, cold-cuts, grilled fish, quiche, tourtes, eggs or salads. 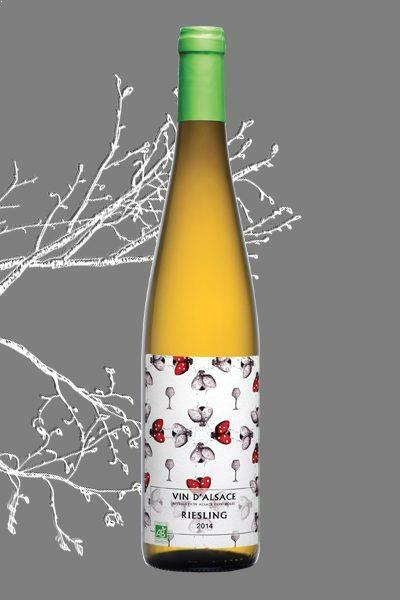 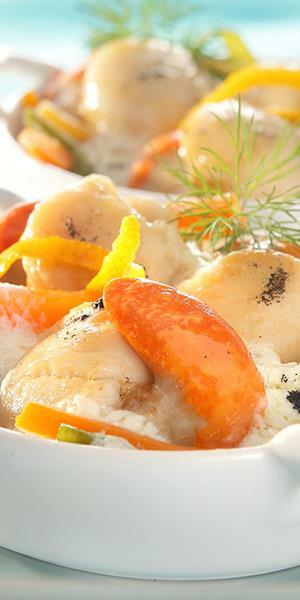 To be enjoyed young within 2 years to take advantage of its freshness and aromas.Serve between 8 and 10°C.